Mark Ford passed away suddenly this past weekend. His family at the Cold Spring Fire Company are holding this fundraiser to support Shark’s family in their funeral arrangements. Funds are being collected by Michael Bowman on behalf of the Cold Spring Fire Company. 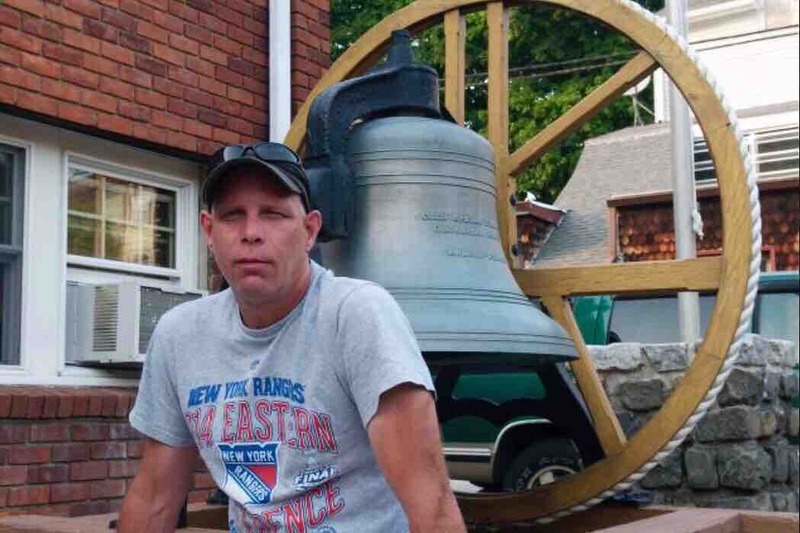 Michael was a life long friend and brother firefighter to Mark Ford in Cold Spring, NY. Collected money will be transferred in its entirety to the Ford family survivors to cover funeral and burial costs, as well as help erect a fitting monument to Mark and his mother. Just an update (as mandated by GoFundMe in order for the funds to be released to Mark Fords family...this week all donated funds will be withdrawn by Anthony (Joe) Percacciolo acting as Power of Attorney on behalf of Scott Ford, andthe money will be used by the family towards Marks funeral expenses. We’ve adjusted the goal. At the beginning we were hoping for a best case scenario of hoping to help Mark’s family plan a suitable memorial service and burial. Any money raised above that initial goal will go towards helping the family erect a headstone for Mark and his mother (as well as her interment) whose ashes he had in his possession at the time of his passing. Just a quick update and thank you. The outpouring of support, memories and donations for Mark’s family have been incredible. Mark’s wake will be held Thursday evening from 6-8pm at Clinton Funeral Home. Please continue to share the campaign among your friends and family. And as always, Let’s Go Rangers.